An event that happens less than Neptune colliding with Uranus: two consoles arriving on our doorstep simultaneously. Actually now that we think about it, it's only happened once...ever. 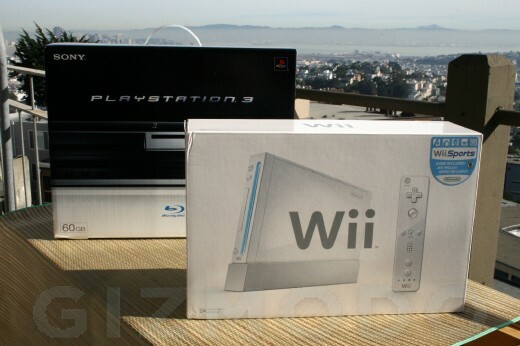 The Wii and PS3 have landed, and only Gizmodo has the exclusive unboxing of both next-gen devices. This is the retail PS3, which unlike the test PS3 units everyone else got, is the actual console you'll be getting in stores. Even with the Sizmodo, it was hard for us to appreciate just how tiny the Wii is compared to the PS3. All that "next-gen" graphics makes Sony's console twice as tall and twice as fat. Take a look at the gallery to see the consoles, controllers, accessories, movies, games, and connectors. If you want to know what your Nintendo and Sony experience will be like on launch day, this is the only place to see it.  And if you want to know what it looks like when I stick the Wii down my pants, well, you can see that too.